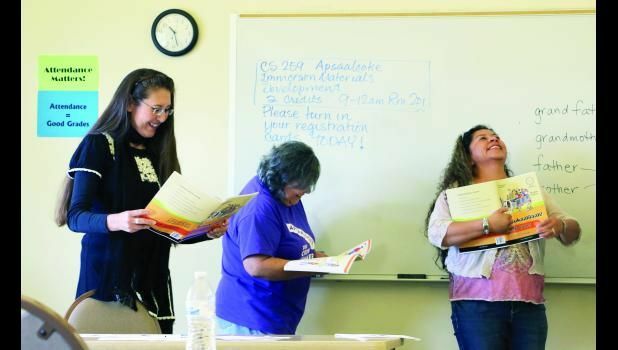 Native American languages are struggling to stay alive. But with the help of summer language institutes, they are on their way back. 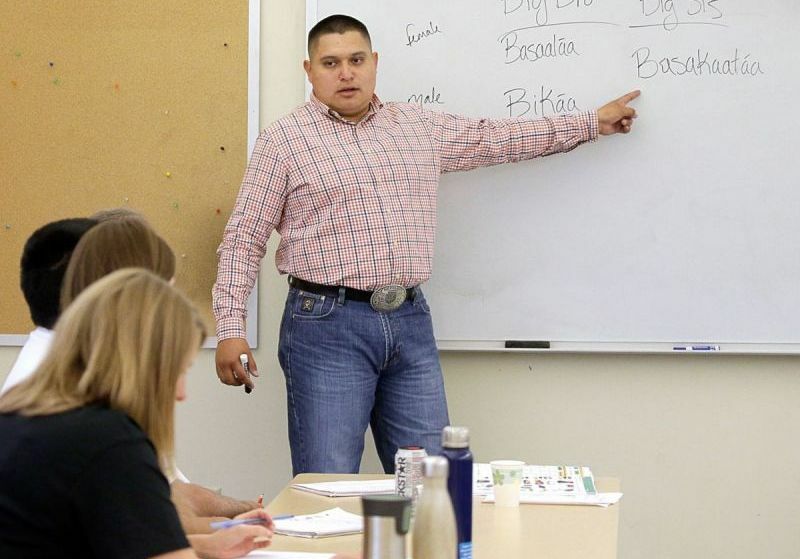 Many Native American languages have only a few speakers left. But there’s been a push to help keep the Crow language alive. Those efforts are now beginning to pay off. It’s no longer just the language of the tribe’s elders. Younger and younger learners are embracing Crow along with their heritage. 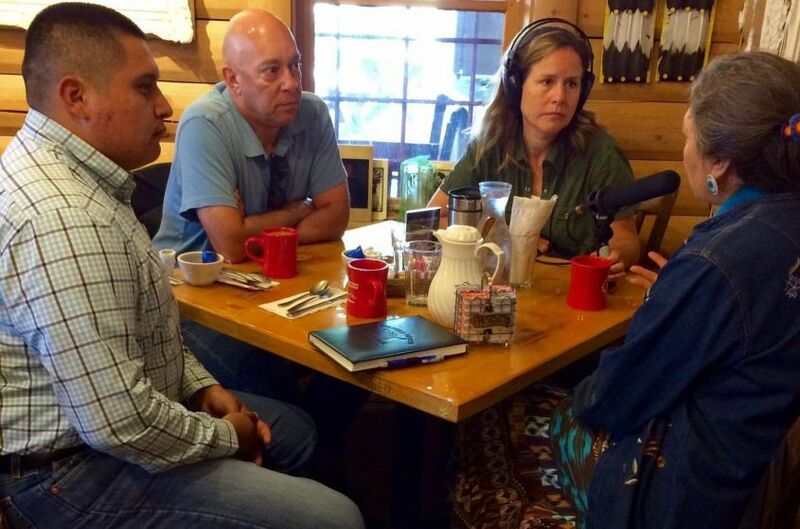 For this story, Amy Martin reports from Big Horn County, Mont. WDSE/WRPT Native Report producer Michael LeGarde visited Crow Summer Institute 2015 to meet the teachers, participants, and to film a segment for the show. 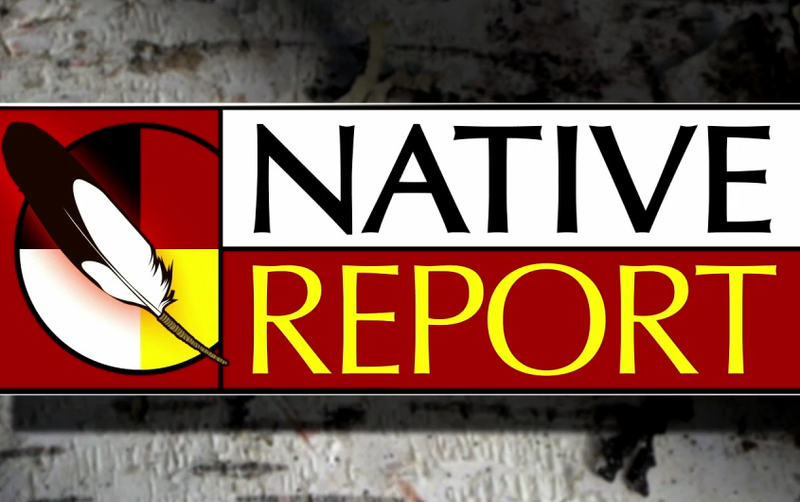 We’re honored to be featured on the 11th Season of the Native Report. Check out the segment below, starting around 10:10!